Moliere’s comedy has been reworked In what is apparently the West End’s “first ever dual-language production”. 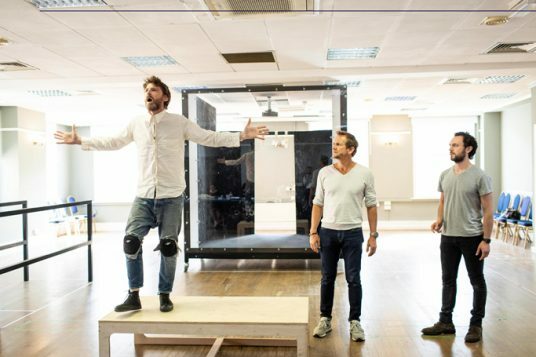 Tartuffe is now an American evangelist. 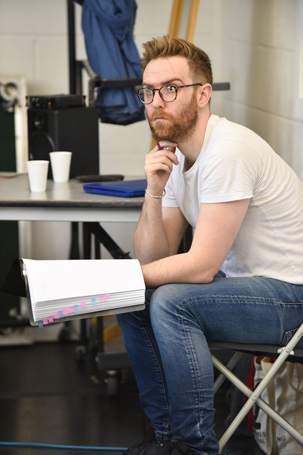 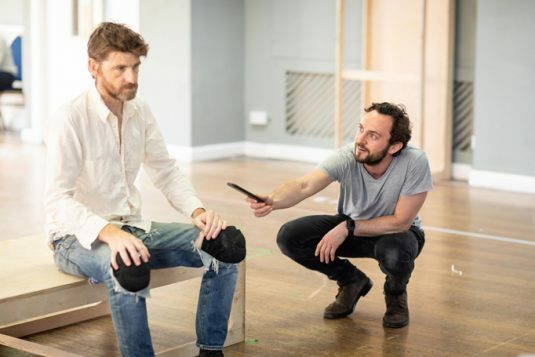 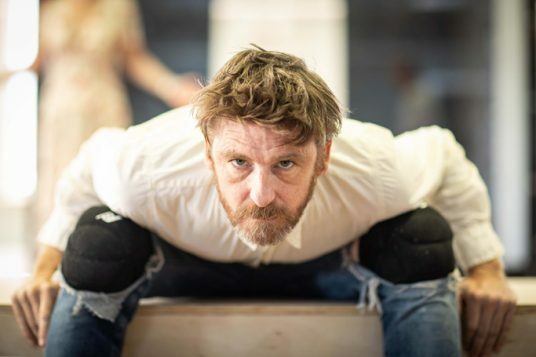 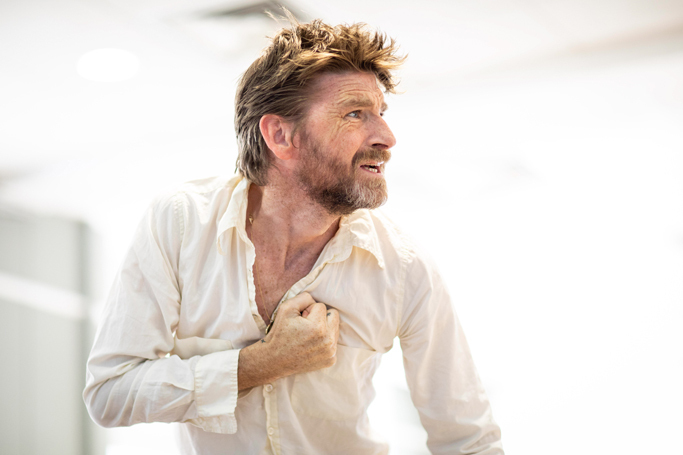 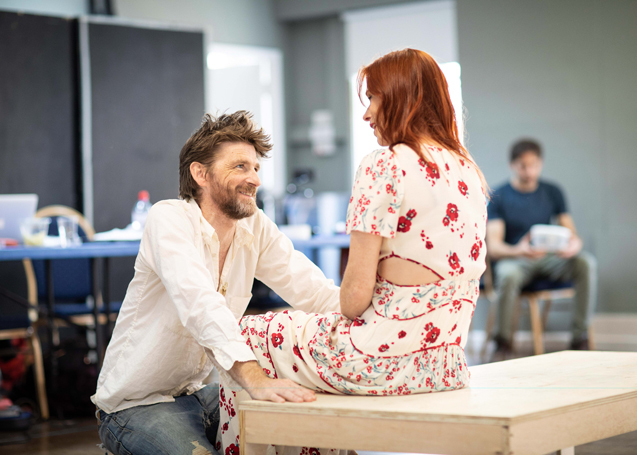 Acclaimed film and television actor Paul Anderson, star of Peaky Blinders, stars opposite Audrey Fleurot – from Spiral – in a production that opens on May 29. 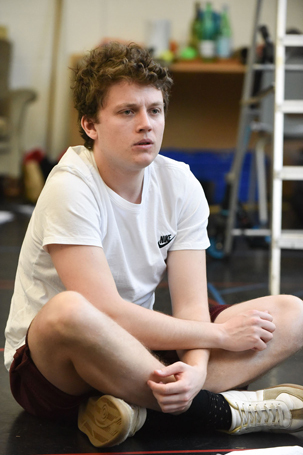 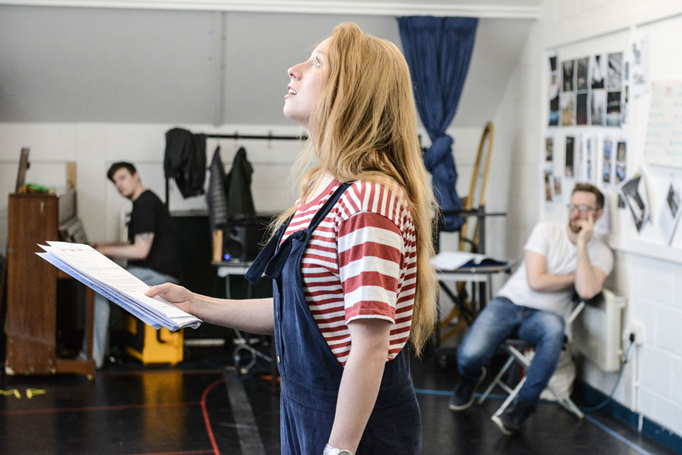 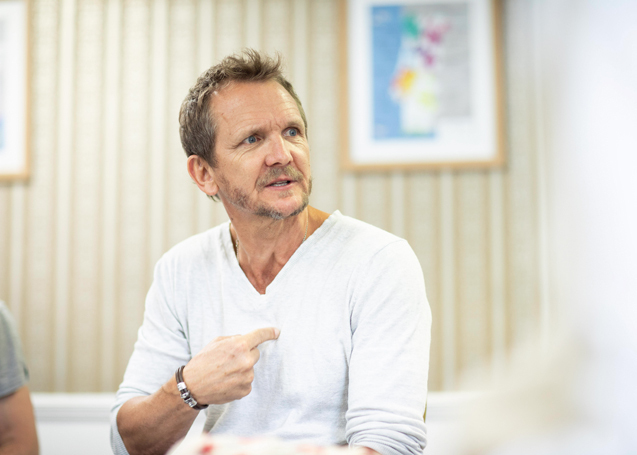 Former Old Red Lion artistic director Clive Judd directs the new play by Simon Longman, whose bleakly beautiful Gundog played the Royal Court’s Jerwood Theatre Upstairs earlier this year, in Theatre by the Lake’s studio space. The production opens on May 29. 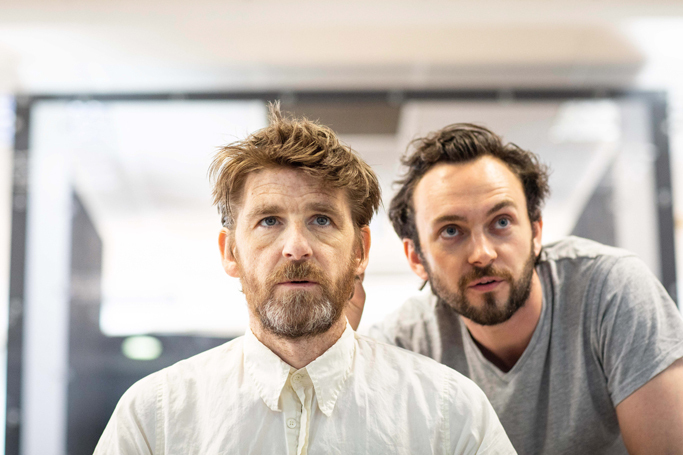 Ian Rickson directs a cast including Colin Morgan, Aoife Duffin and Adetomiwa Edun in Brian Friel’s magnificent play about the politicisation of language. Can it break the curse of the Olivier? 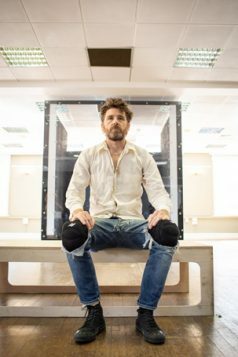 We will find out on May 30. 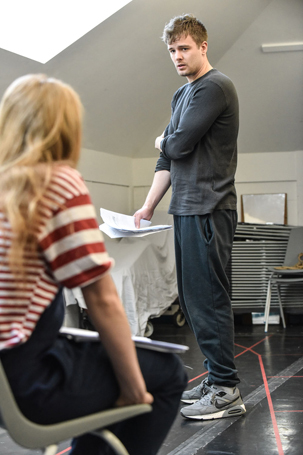 After A Streetcar Named Desire and Hamlet, Maxine Peake reunites with regular collaborator Sarah Frankcom to play Winnie, one of Beckett’s greatest – and most demanding – roles. 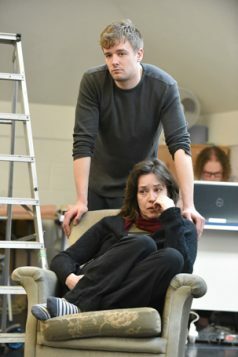 The productions opens on May 30. 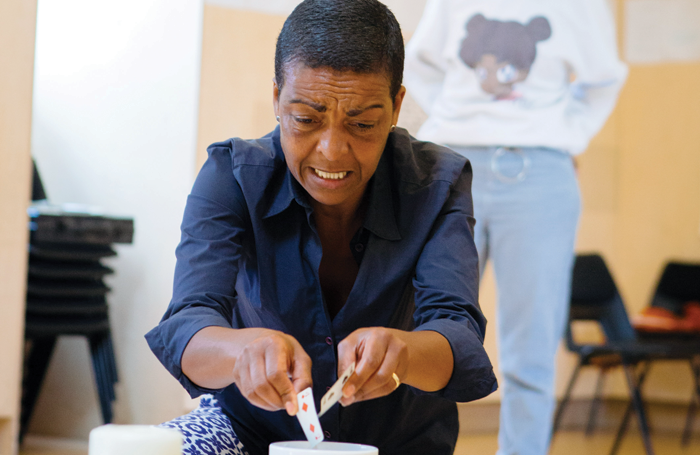 The Bush’s artistic director Madani Younis directs a cast including Adjoa Andoh in a revival of Winsome Pinnock’s George Devine award-winning play. 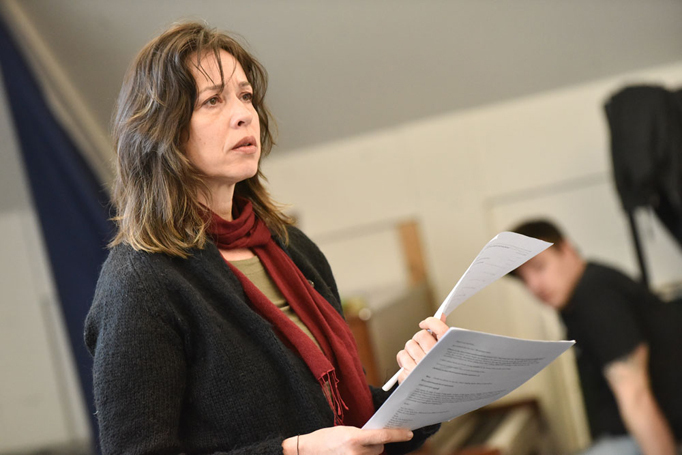 Leave Taking is about mothers, daughters and what it is to be a second-generation immigrant. It opens on May 31.